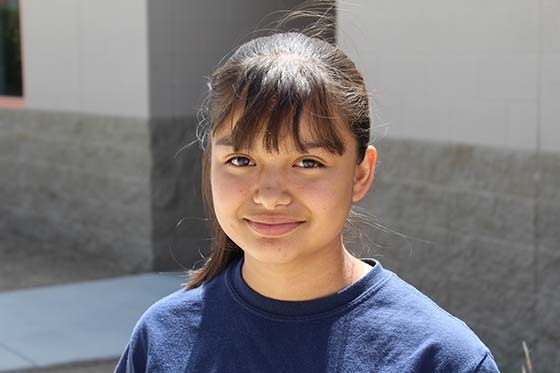 Jacqueline Miranda loves math almost as much as she loves sports. She plays basketball, soccer, softball and runs track. Jacqueline is accomplishing her goal to continue to play most of those sports as a Pueblo warrior. Jacqueline would like to study law once she graduates high school, but does not have a particular college in mind as of yet. Recently, Stanford has become a popular option for Jacqueline.